DARcorporation can generate manufacturing drawings and build a designed structure for structural, aerodynamic and performance testing. We have experience using composite, metal and 3D printed plastic materials. 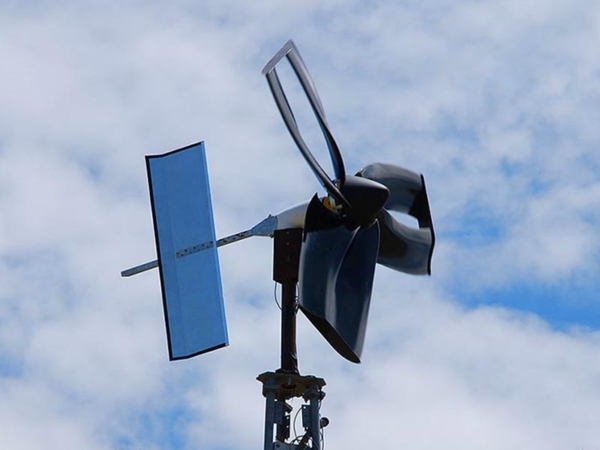 DARcorporation engineers have worked with many horizontal axis and vertical axis wind turbines as well as many unconventional designs. In addition to designing your wind turbine, we will provide close engineering support for fabrication and assembly.